Home / Home Improvement / How To Find The Best Quality Furniture And Accessories? How To Find The Best Quality Furniture And Accessories? Whether comfort and luxury go hand in hand or not, they certainly come at a cost. It’s especially the case if you are looking for ultimate comfort and superior quality furniture and accessories for your treasured home. Luxury is a state of mind as they say and hence, if you want your home to look plush and require uber-comfort at the same time, you must invest in premium furniture. From elegant chairs, sofas, dining tables or cabinet furniture to even accessories you must focus on all that can make your home look luxurious in minutes. Rolf Benz is one such brand that has carved a niche in this category. They offer lavish furniture at reasonable pricing and designed by some of their most talented architects. So, if you are looking for customized furniture a Rolf Benz supplier can be the right people to help you with the same. 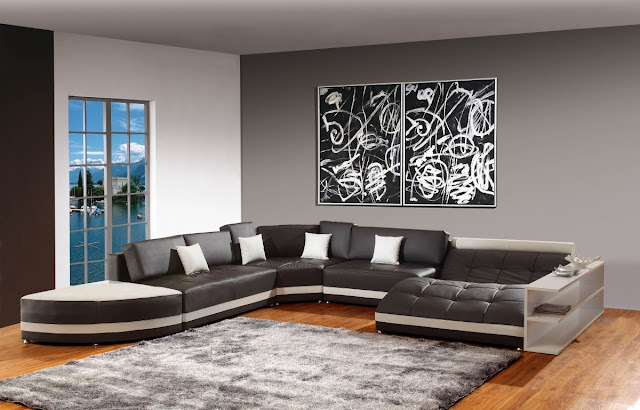 So, let’s take a look at how to find the best quality furniture and accessories. The first prerequisite should be to look for a dealer that has earned a great reputation and is trustworthy. In this case, getting in touch with a Rolf Benz supplier can be your best bet as they have the best architects in house and are committed to serve you with superior work and quality for max customer satisfaction. Usually you should be looking for dealers or suppliers who have a physical store or at least an online presence. A reputed dealer will always have a catalogue or a website where they display their range of products. However, an online presence matters most in the current scenario as it offers the best range of products for the final selection. A reputed website will always have a website that also mentions all the information about the product in details s that you select your product accordingly. However, it’s imperative for you to check all the details carefully s that there’s no discrepancy later. The product description usually has details like the type of the wood used, the design, exact color and the finish that helps you to imagine the look and feel of the product while you are at home. You must also check the type of material used in the making of the furniture which is one of the most important aspects. You should make sure that you are not compromising on the quality and it’s you who decide the material used. If you are ordering for wood furniture, make sure of the durability of the wood and then take your final call. Once you are done with the design and the material selection you must also check if the measurements are all right and as per your instructions. Remember, the each room has a different dimension and so, your sofa or your dining table should be according to the space available and not too large or too small. Anything too short or too big can make things look out of place and would be of no use. Therefore, approach a Rolf Benz supplier for the best quality furniture and transform your home into a luxurious abode in no time.